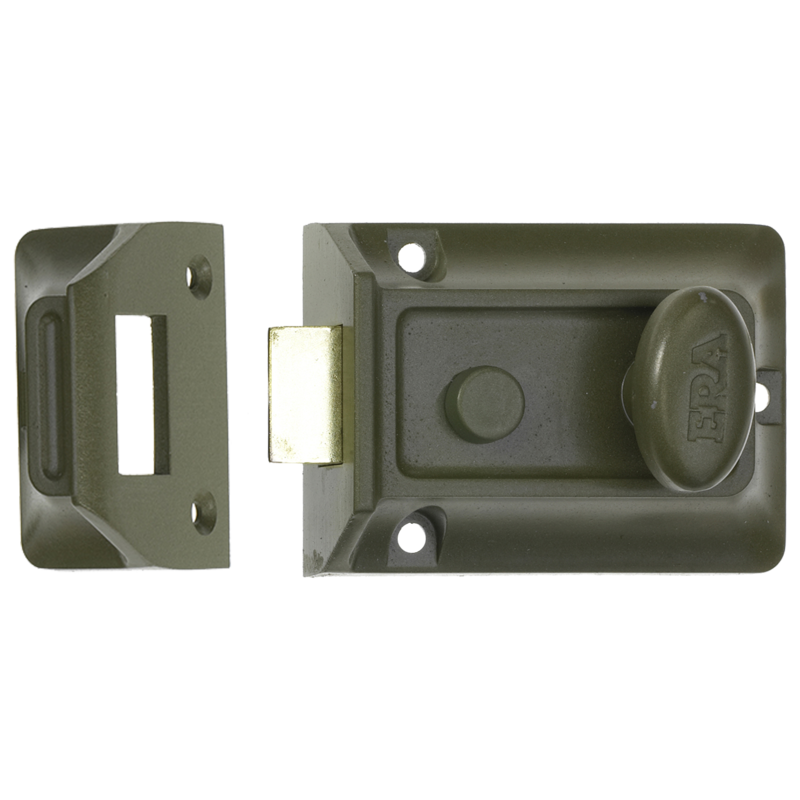 The Abus 2110 is a non handed rim deadlock suitable for doors with a thickness ranging from 35 to 50mm. 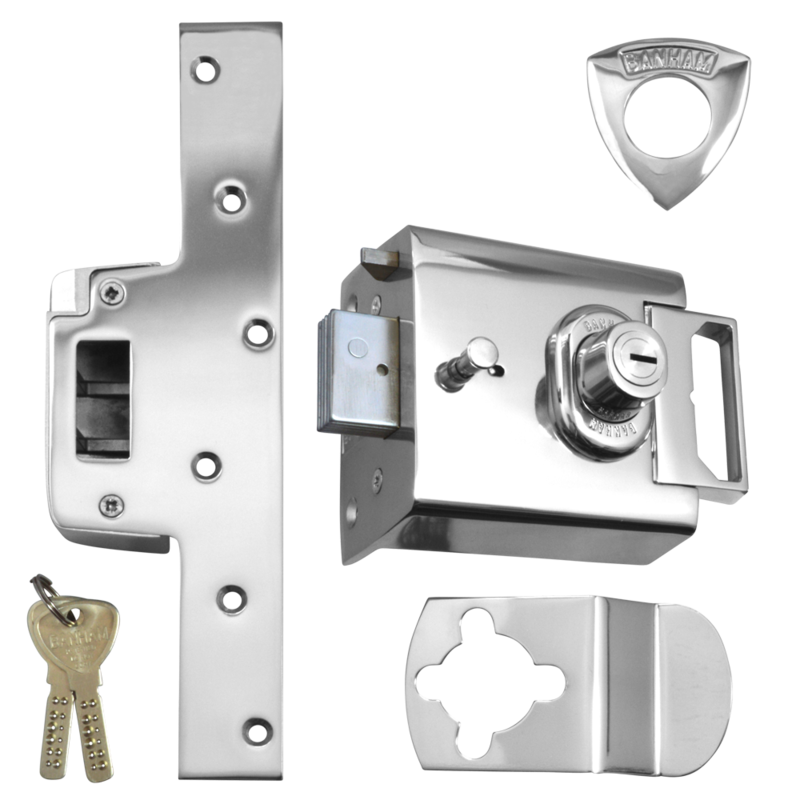 This lock has a 5 pin mechanism and is supplied complete with fixings and 2 keys. 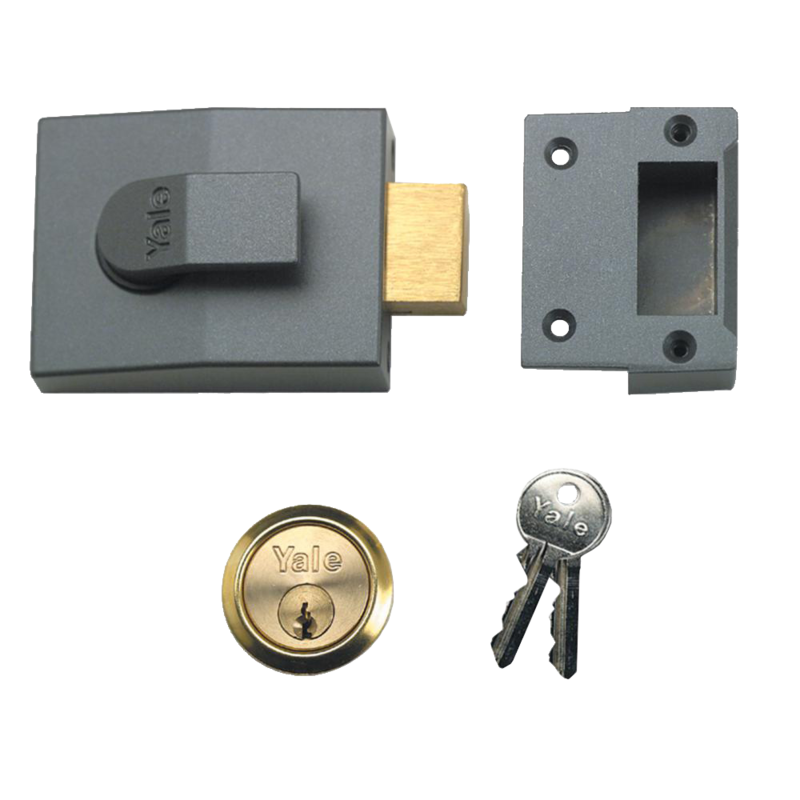 Asec non-deadlocking lever action nightlatch with internal holdback snib. 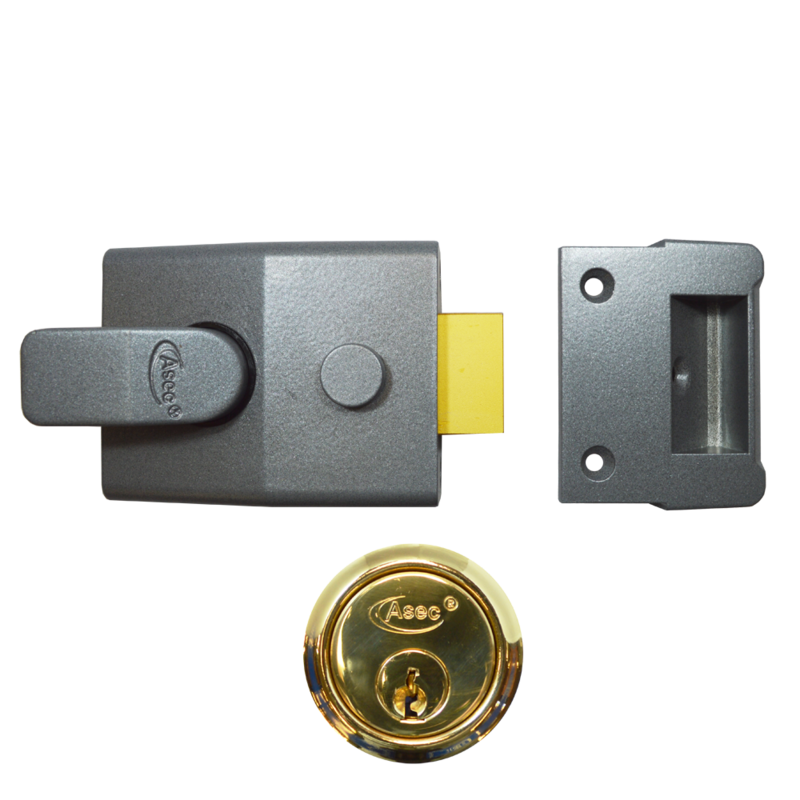 The Asec Deadbolt operated Nightlatch can be opened with a key from the outside and a lever from the inside. 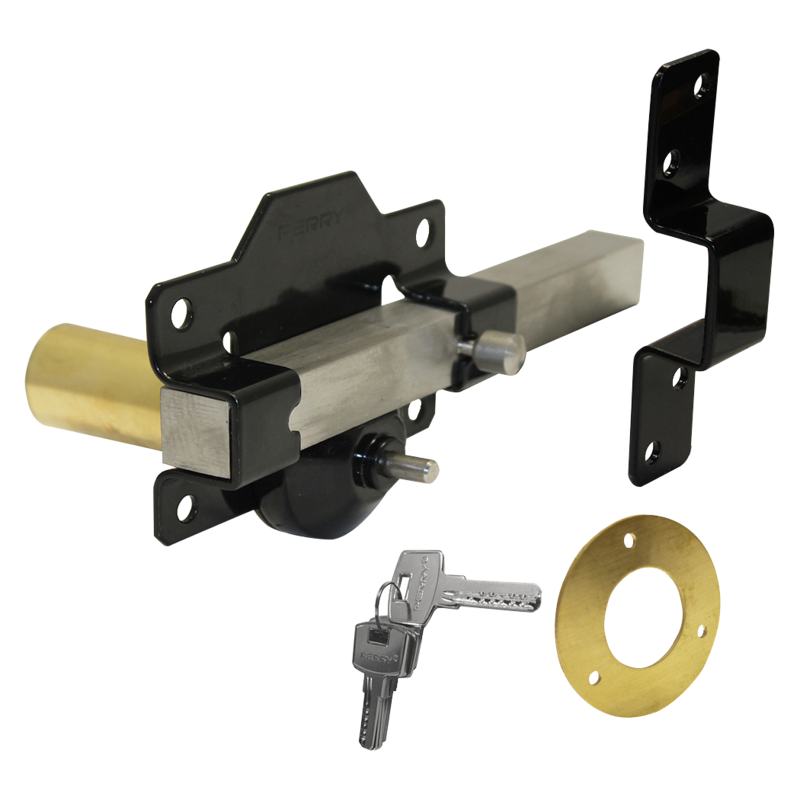 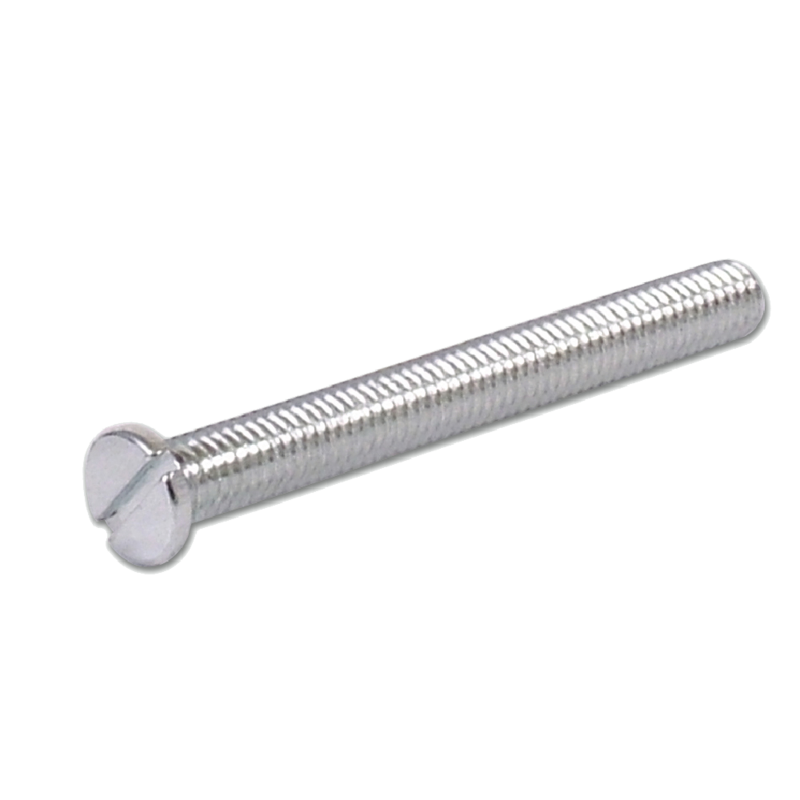 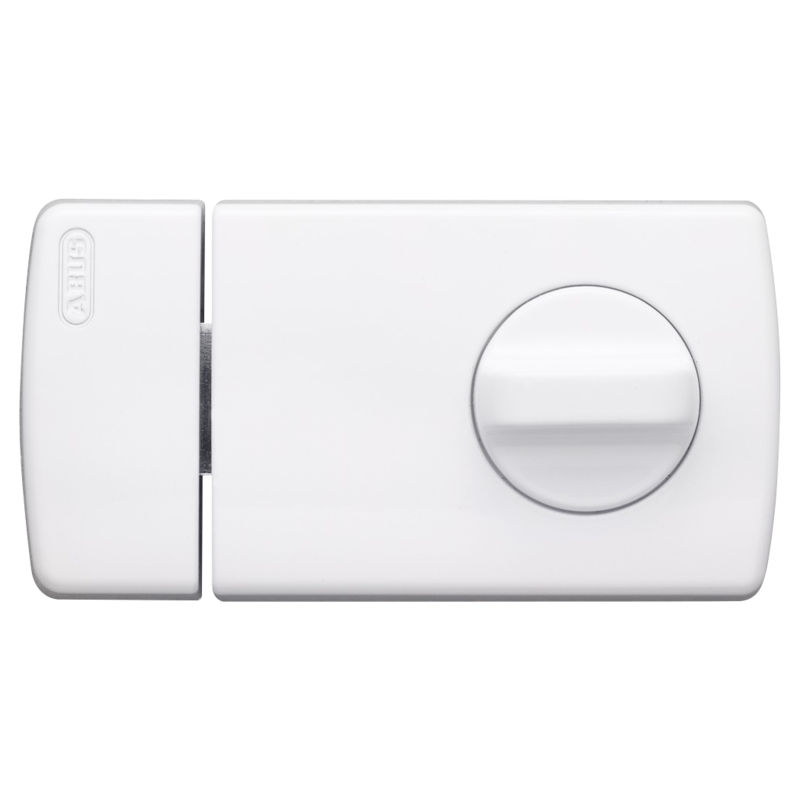 The Asec Rollerbolt Nightlatch is ideal for flat and communal entrance doors, especially as it prevents accidental lockouts and has push/pull action. 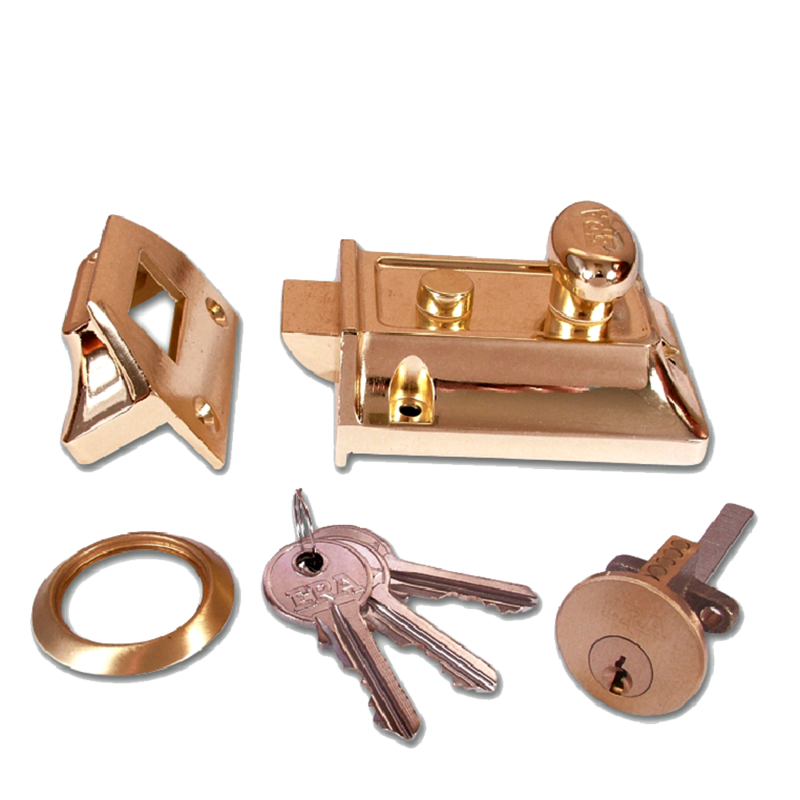 A range of traditional rim nightlatches to suit standard and narrow style doors. 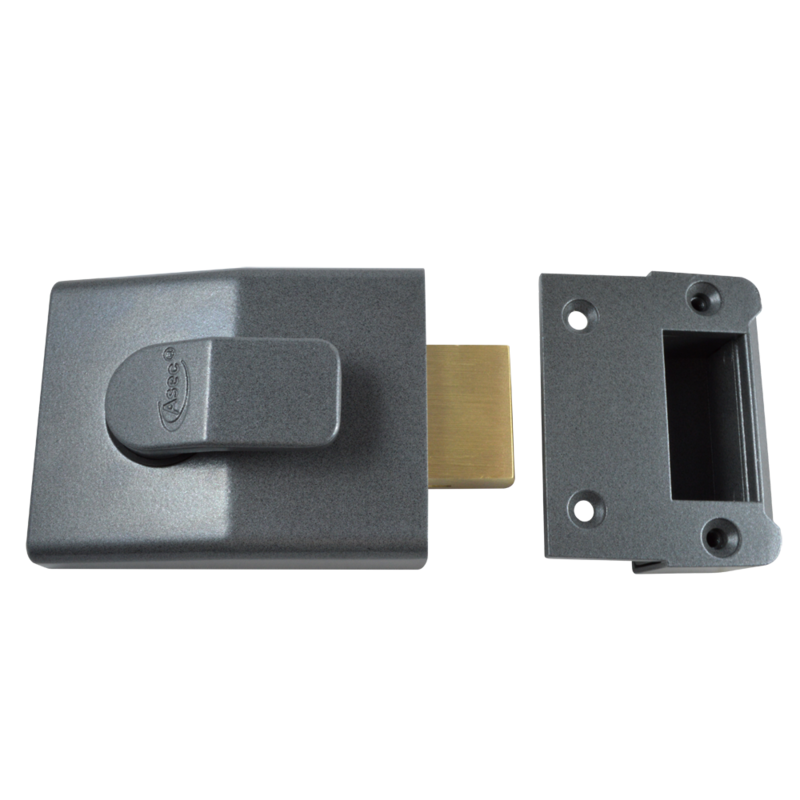 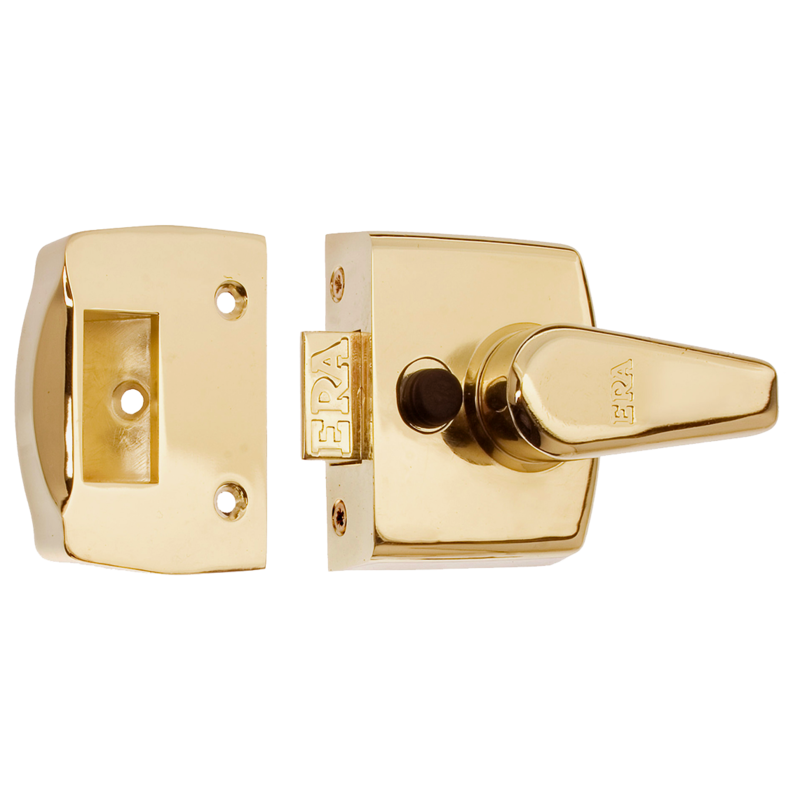 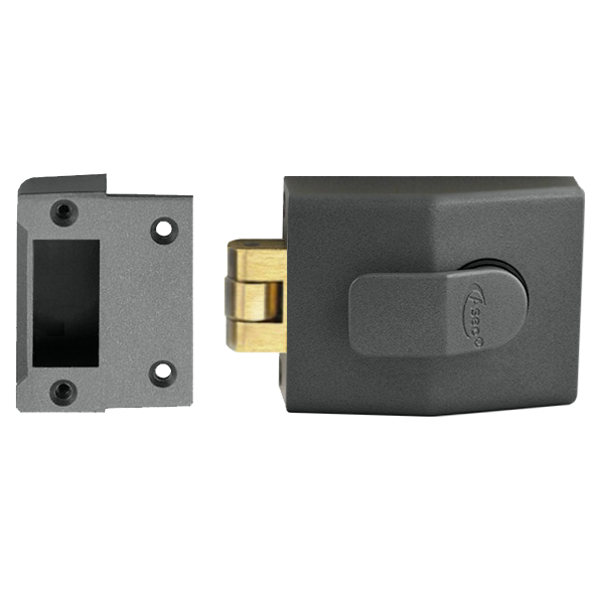 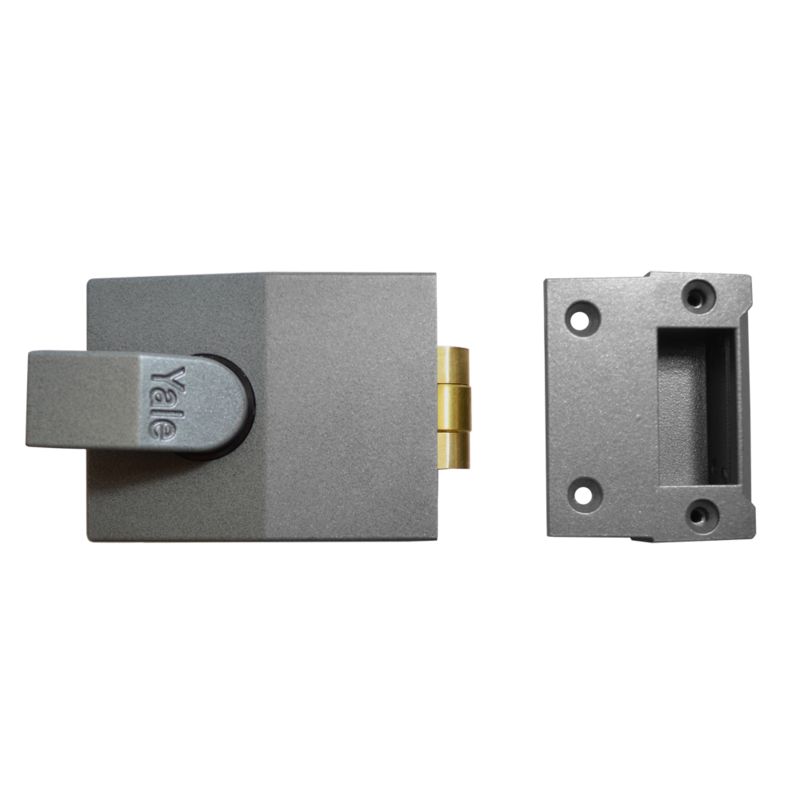 The ERA 133 Traditional Non-Deadlocking Nightlatch has been designed to replace most existing front door locks and offers added security to new & interior doors. 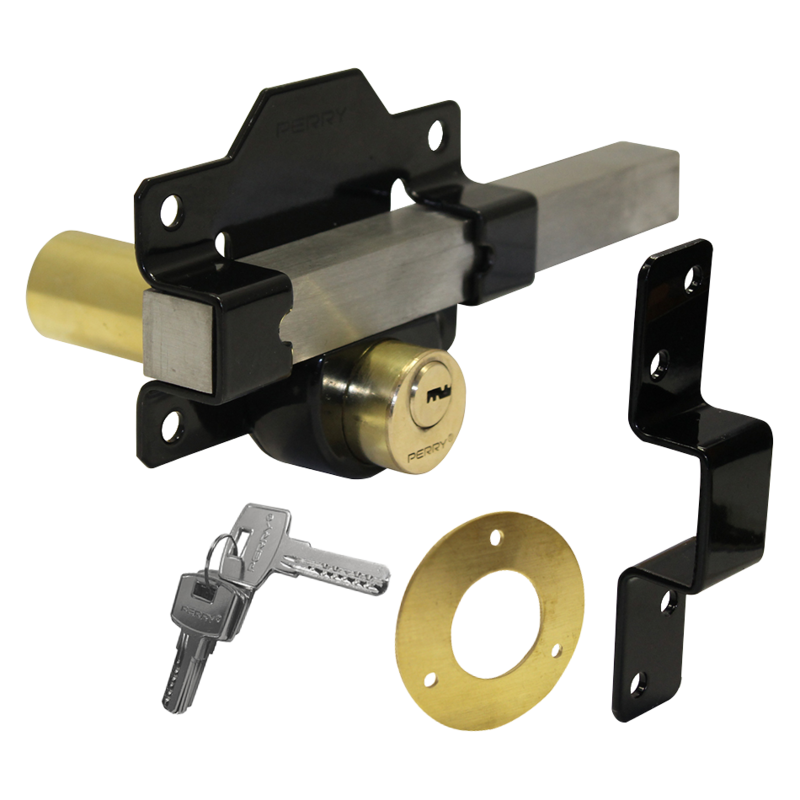 This lock is suitable for both right and left handed operation, and comes in a set which includes 3 keys & fixings. 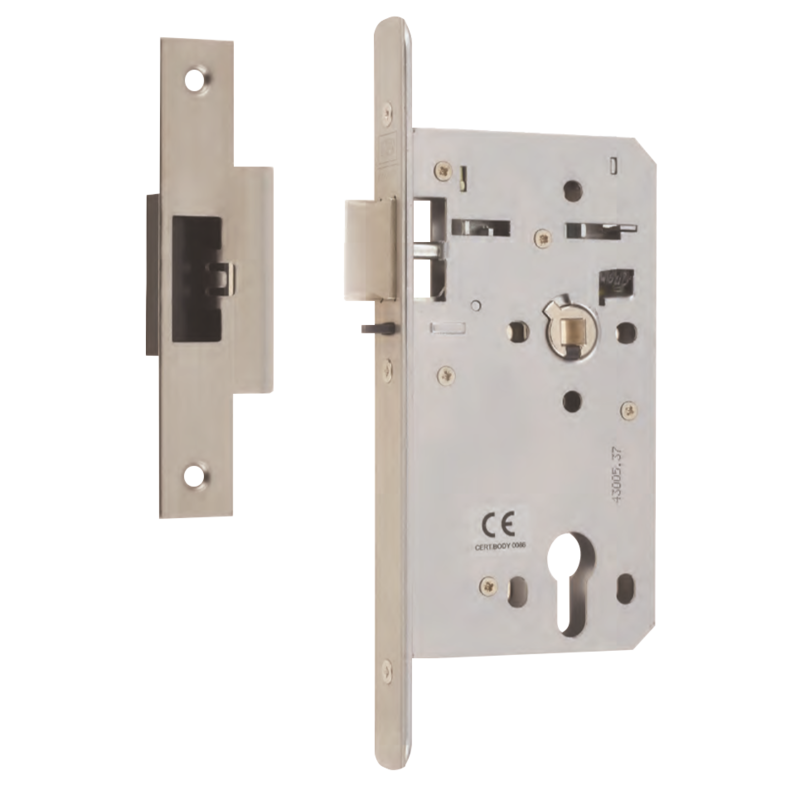 The ERA 135 Traditional Non-Deadlocking Nightlatch has been designed to replace most existing front door locks and offers added security to new & interior doors. 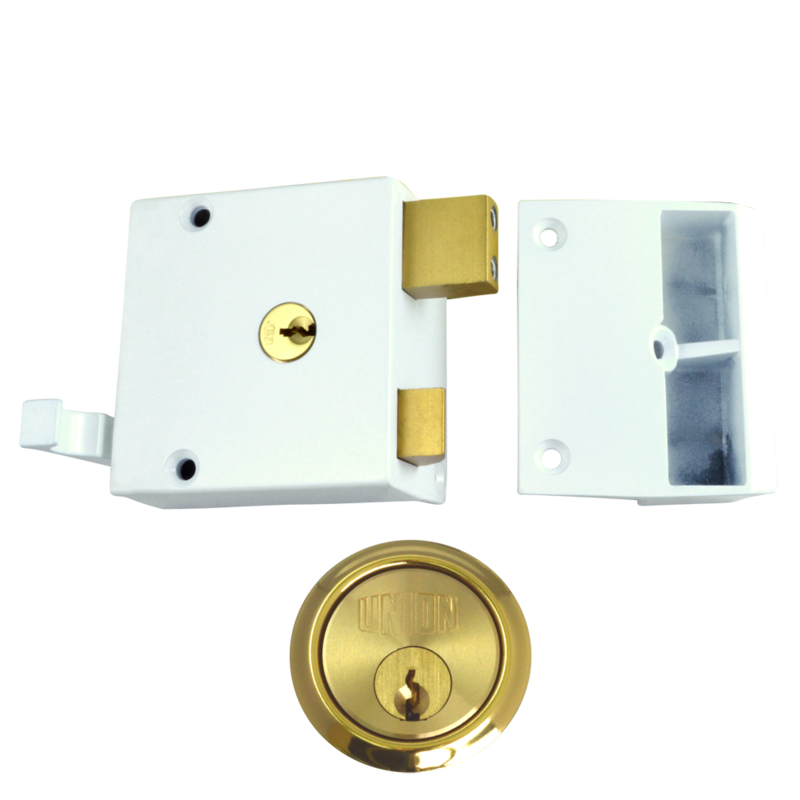 This lock is suitable for both right and left handed operation, and comes in a set which includes 3 keys & fixings. 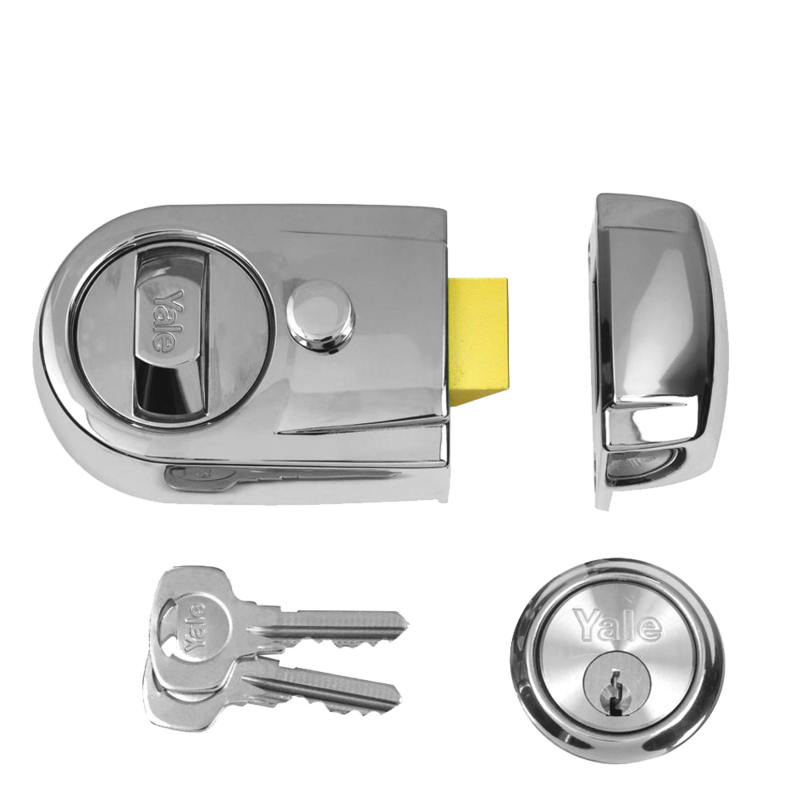 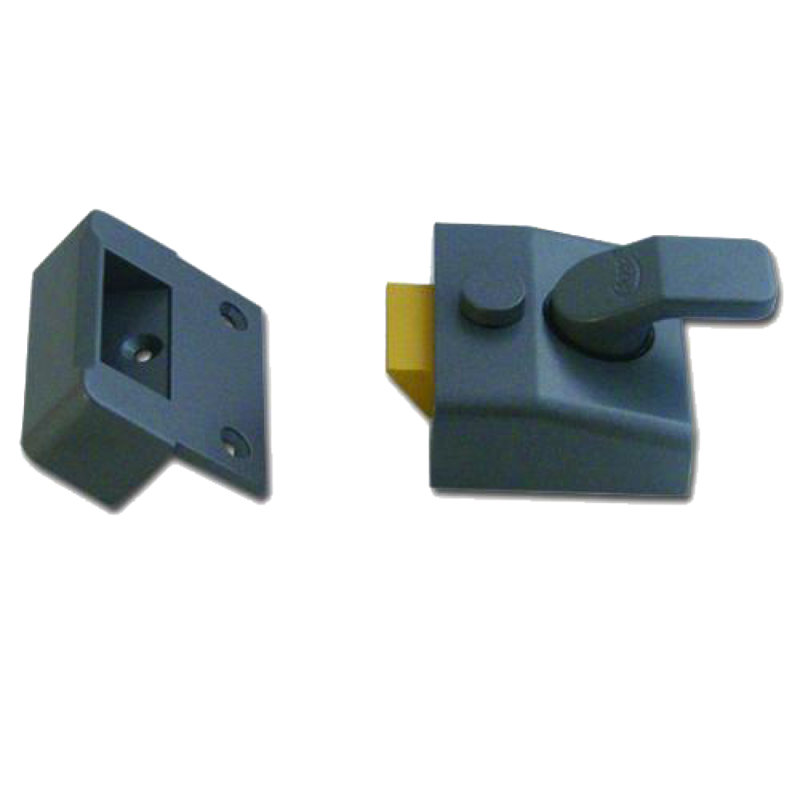 The ERA 1430 & 1450 Non-Deadlocking Nightlatches are replacement front door locks which have the option of having either a deadlocking or non-deadlocking facility on the external cylinder. 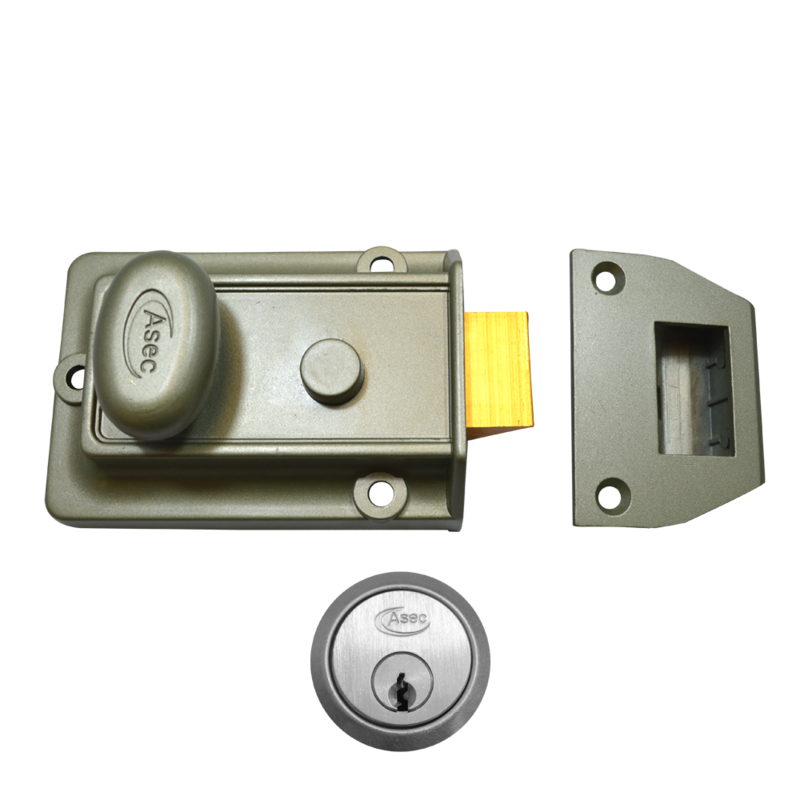 These locks have an easy grip handle, bolt hold back facility on the lock body of the lock, and are considered to be ideal for elderly users. 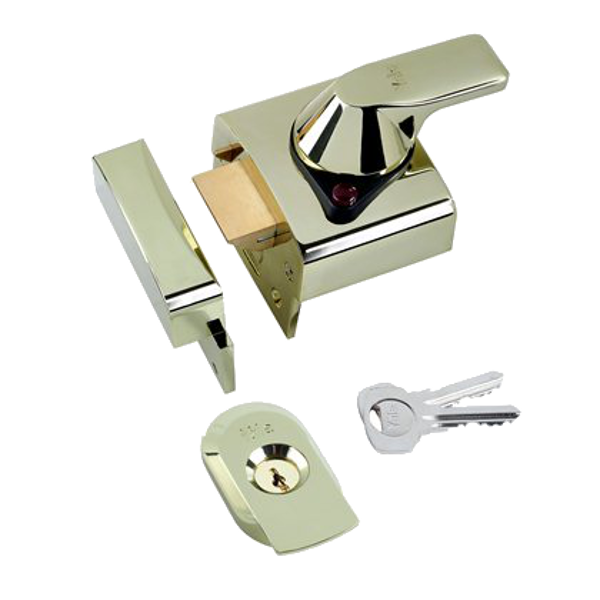 This set contains the nightlatch, 3 keys and fixings.